Downloaded the 06 Brochure today. I like it! 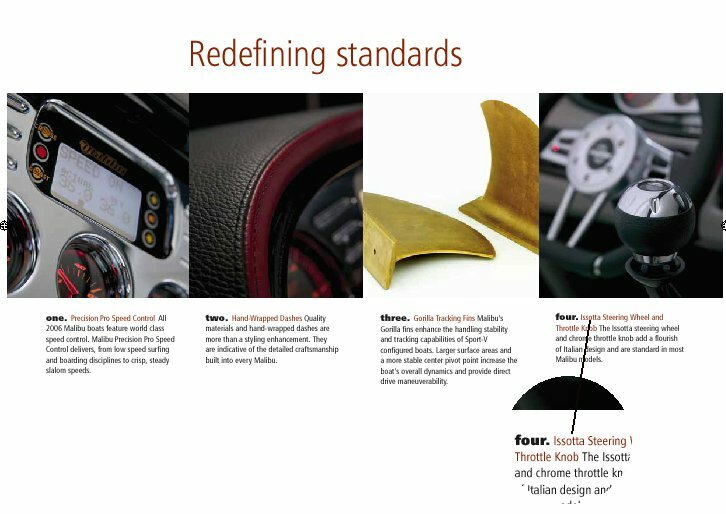 On page 6 "Redefining Standards" there is still the mis-spelling of Isotta! I reported that exact mistake earlier when I found it on their website months ago. Can anybody report this to malibu, maybe it is in time to correct that stupid mistake before the brochure "goes" in print. Thanks!